End Waitangi Apartheid! Reject Racist Constitution! Sign Petition! Muriel Newman has a valuable petition running designed to thwart the Ambitions of the Racists whom have hijacked the Discussion Regarding a New Constitution for New Zealand. 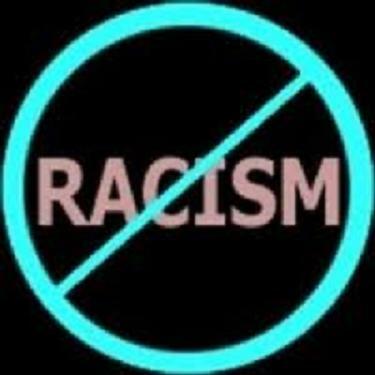 We, New Zealanders, having founded our society in the equality of comradeship, and living here at home in the land we have made, utterly oppose any laws which establish or promote racial distinction or division. We refuse to accept any reference to the Treaty of Waitangi or its principles in any constitutional document. We require that such references be removed from all existing legislation. We require that race-based Parliamentary seats be abolished. We require that race-based representation on local bodies be abolished. We require that the Waitangi Tribunal, which has outlived any usefulness it may have had, be abolished. And we pledge ourselves to oppose and resist all those of whatever rank or degree who, whether by force or the devious processes of the law, attempt to impose the fetters of racial inequality on the free citizens of New Zealand. Please Sign this petition Here! Please Like the Treatygate Facebook page Here. Please Like the Constitutional review Facbook page here. It’s about time we stopped letting the tail wagging the dog!!!!! I’ve always been intrigued by movement, it is a wonderful source filled with some quality reports about them. Congratulations.